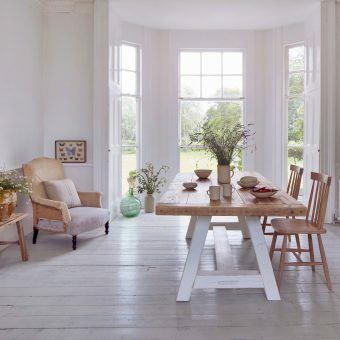 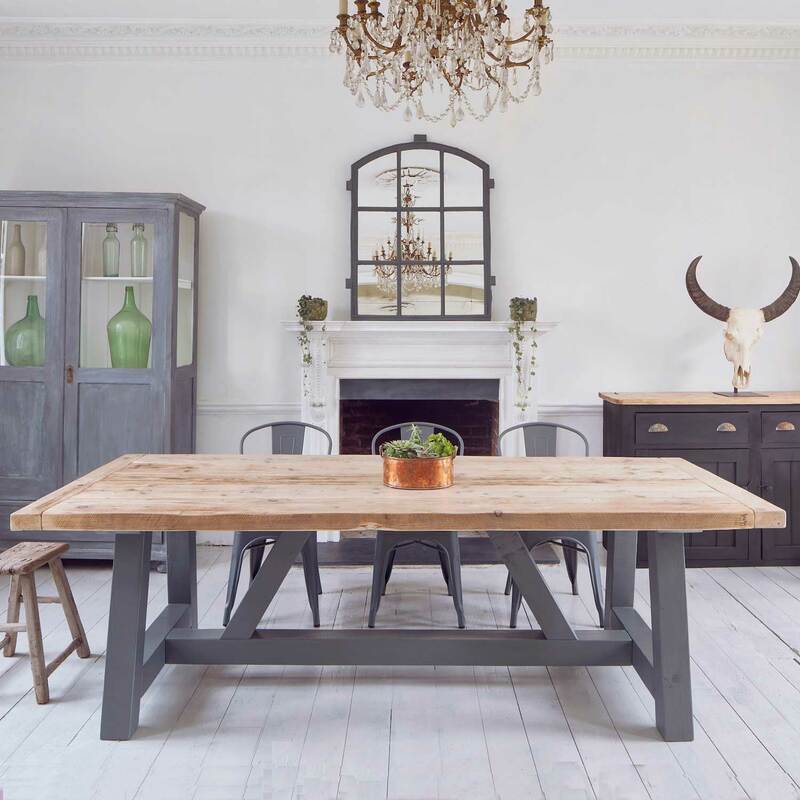 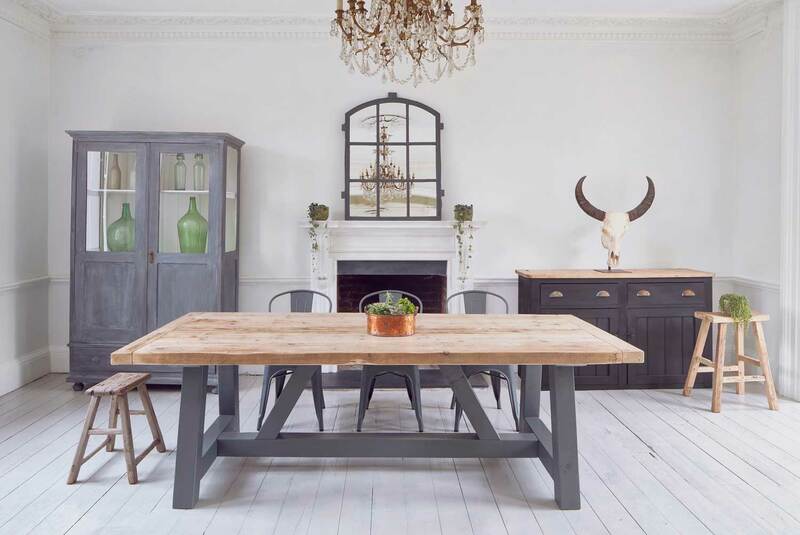 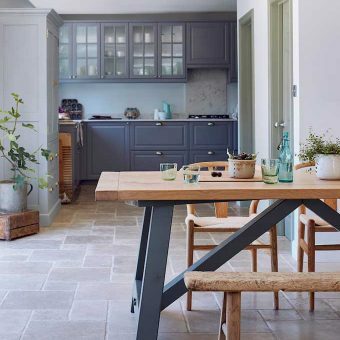 Homebarn’s reclaimed dining tables take centre stage in the heart of the home. 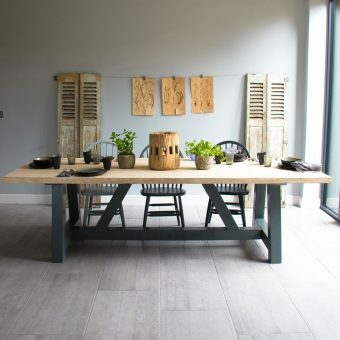 The salvaged solid timbers look natural, homely and rustic. 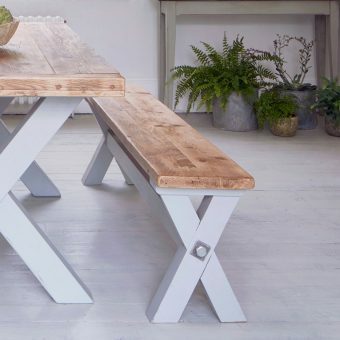 Our tables are made from salvaged solid pine. 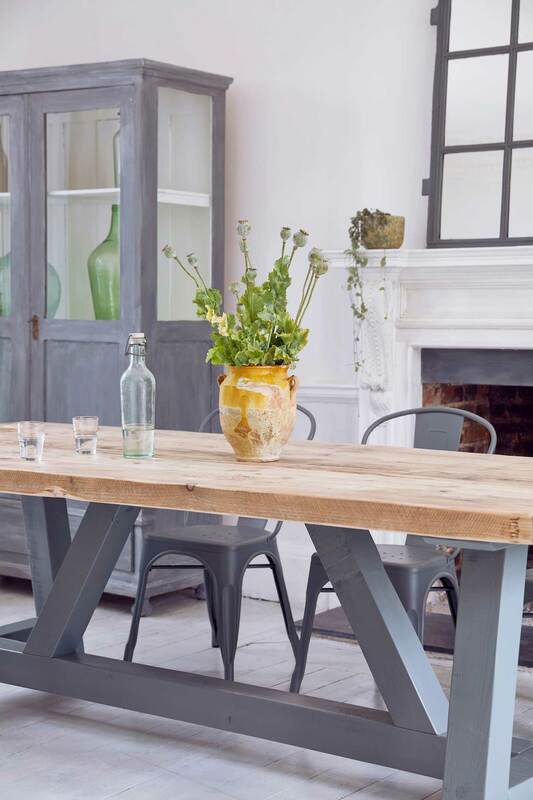 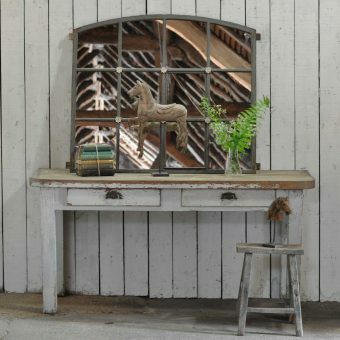 SKU: N/A Tags: antique, buckinghamshire, chunky rustic table, dining table, handmade, homebarn, homebarnshop, pine, plank, reclaimed table, rustic, rustic table, salvaged, table, timber, vinatge table, weathered, wood, wooden.